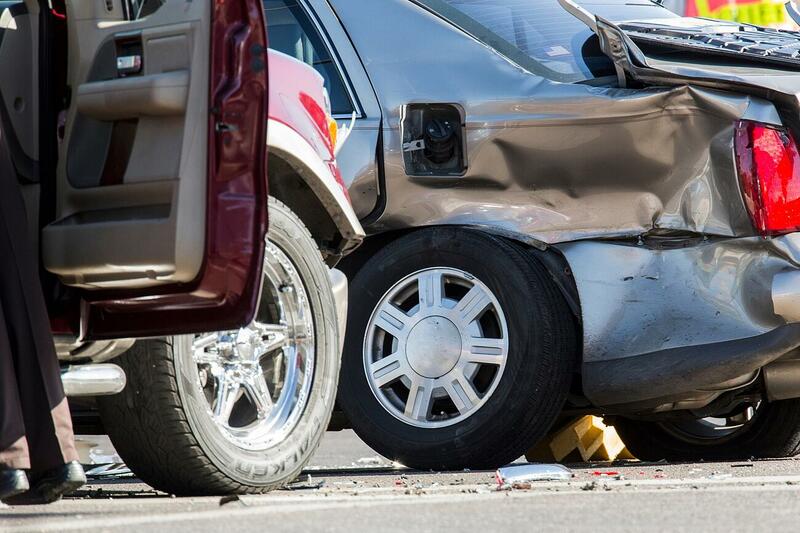 Some even have fatalities to the tune of 101 deaths a day due to car accidents. Luckily, though, most car accidents are minor fender benders that people escape relatively unharmed. Sometimes after a car accident where you would think there would be injuries, the people involved feel completely fine. You'd think they would be in a decent amount of pain, but they walk around like nothing's happened. This is primarily due to our bodies reaction to trauma. Right after an accident, our bodies start producing adrenaline to help cope with any injuries we might have sustained. That's why you hear the remarkable stories of people escaping near death situations while being severely injured. So even though you might not feel any pain immediately after your accident, that doesn't always mean you weren't injured. Sometimes you won't feel any pain until hours, days, or even weeks after the accident. That's why it's important to be mindful of any symptoms that may develop after the accident. Here is a list of seven symptoms to pay attention to after you've been involved in an accident. Developing headaches after an auto accident is one of the most common symptoms people have. Usually, they are completely harmless and will go away in time. However, sometimes they can signal much more severe problems. Blood clots on the brain, and injury to your neck or head, or even a serious concussion be signaled by headaches. If you develop headaches after an accident, it's a good idea to see a doctor. You want to be sure it's not a sign of a worse condition that can cause serious damage to your health. You also need to be aware of the risk of traumatic brain injury. If you hit your head in an accident, the soft tissue of your brain may impact the hard interior skull of your head. This could potentially cause swelling, bruising, bleeding and damage to the brain tissue. This kind of traumatic brain injury can be life-threatening, even if you walk away from the accident with no symptoms at first. Over time, a headache may be the first symptom you have suffered a brain injury. Pain in the neck and shoulders is typically a sign of whiplash, one of the most common injuries sustained in a car accident. You can experience this pain right after the wreck, but sometimes the symptoms can take days to set in. If you begin to notice pain or stiffness around your head, neck, or shoulders, make a trip to see your doctor. Your doctor will schedule an x-ray or MRI to diagnose your injuries accurately. If your pain isn't caused by whiplash, it could be due to a spinal injury, which will need to be treated right away. If you start experiencing back pain days after your accident, it may be a symptom of a herniated disc, a soft tissue injury, spinal injury, a sprain, or whiplash. If you are experiencing numbness or tingling in your back, it could be the result of a pinched nerve. Every one of these conditions can cause debilitating pain and challenges with mobility, so please seek treatment as soon as the symptoms appear. If you experience whiplash, it doesn't always cause shoulder or neck pain. Whiplash Associated Disorder manifests in the form of numbness. This disorder causes a lack of sensation, feeling, or tingling in your hands and arms. This occurs because of damage or injury sustained to the nerves of the spinal column. It's estimated that 20 percent of people who experience rear end car accidents suffer from symptoms of whiplash, either immediately following the accident or as a delayed symptom. If you experience any abdominal pain after a car accident, it could be a sign of internal bleeding. If you have large areas of deep purple bruising, dizziness and fainting, those could also be signs of internal bleeding. If you have internal bleeding, it could go undiscovered for hours or even days. It's a life-threatening condition that needs to be diagnosed and treated by emergency personnel as soon as possible. PTSD is a mental disorder that occurs after a traumatic event. PTSD is becoming increasingly common among military personnel, police officers, and the like. You can also develop PTSD after a car accident. Anyone who is a part of, or witnesses serious trauma may develop PTSD. Typically found in victims of sexual assault or combat victims, it's still a genuine threat to people who were in an auto accident. PTSD can be very subtly at the beginning and gradually get worse as time passes. It can affect the way you function as a person and deteriorate your quality of life. If you have any signs of PTSD, please don't hesitate to see a professional. Changes in your personality or the way you act could be a sign of a brain injury resulting from a concussion. Impaired thinking or memory, movement, problems with vision or hearing, depression or personality changes are all warning signs of a brain injury. 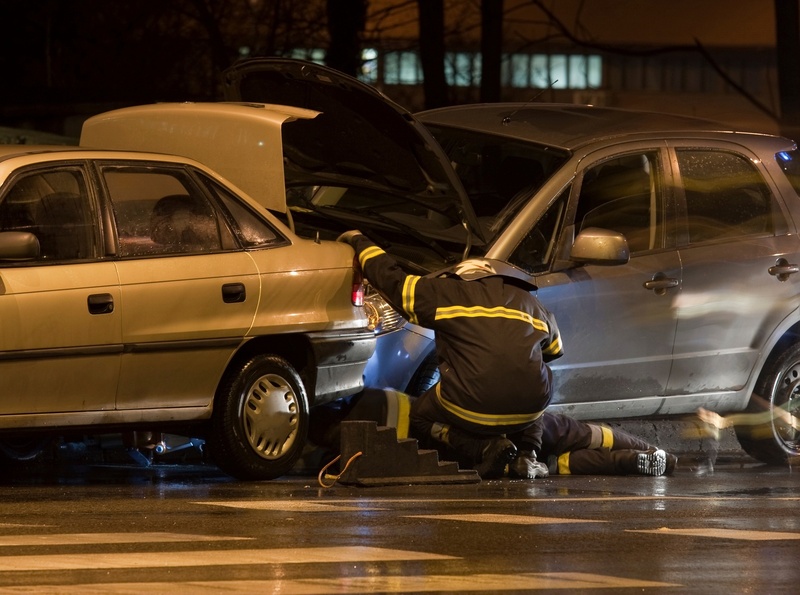 Motor vehicle crashes are the third overall leading cause of traumatic brain injuries. 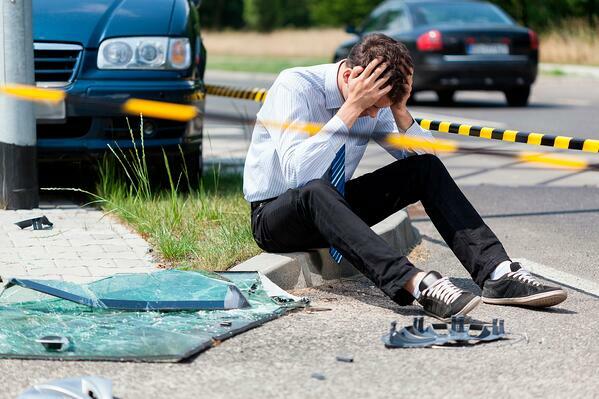 Car accidents are the second leading cause of death from traumatic brain injuries. If you have any of the symptoms, please get to the doctor right away. The sooner you are diagnosed, the sooner you can begin to recover. Just because you were able to walk away from a car accident, doesn't mean you are out of the woods yet. There are several injuries you could have sustained that won't be detected for several hours or days after the accident. Be mindful of the symptoms on the list above, and visit your doctor if you start to develop any of them. When your health is on the line, you need to be extra careful. If you think you need to see a doctor, click the link below. 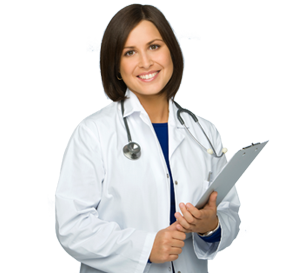 The experts at The Car Wreck Doctor will help you get started.